Hendricks Kennels is conveniently located just west of Houston in Katy, Texas. We are surrounded by beautiful farmland conducive to exceptional retriever training. 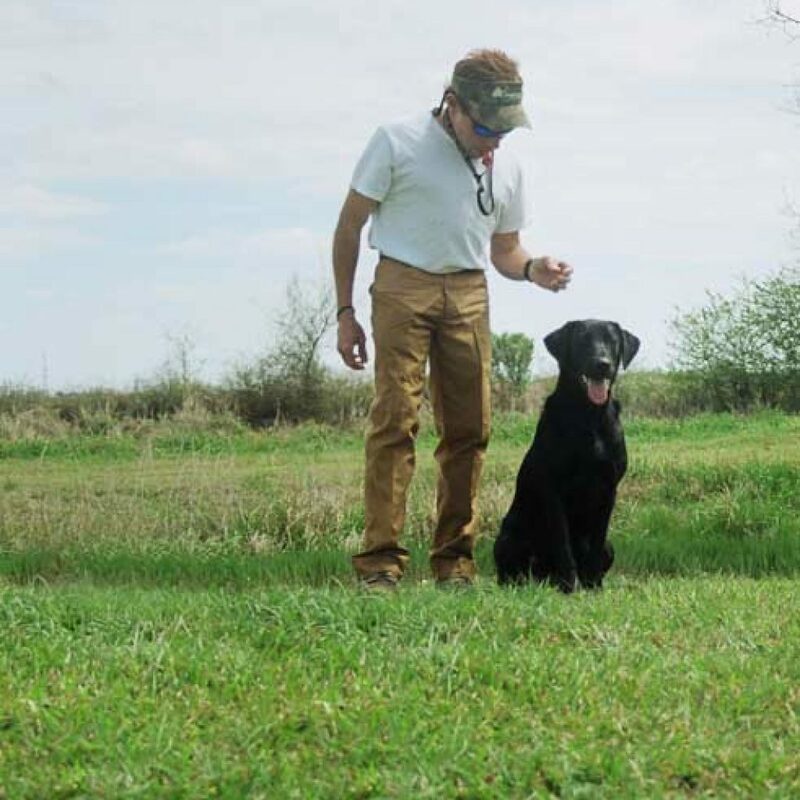 Hendricks Kennels has been in operation since 1991, specializing in retriever training. The staff of Hendricks Kennels takes great pride in giving our clients the highest level of service possible and providing a safe and clean learning environment for each dog entrusted to us. Originally a retriever training facility, now Hendrick’s Kennels serves all your training and boarding needs.